ASUS Republic of Gamers (ROG) is the proud gaming laptop & monitor provider of the Professional Gamers' League (PGL) at the Manila Major, the most awaited gaming and e-Sports event in the country happens from June 7 to 12, 2016 at the Mall of Asia (MoA) Arena in Pasay, Manila, features 16 of the best DOTA 2 teams in the world all vying for the $3 million prize pool. 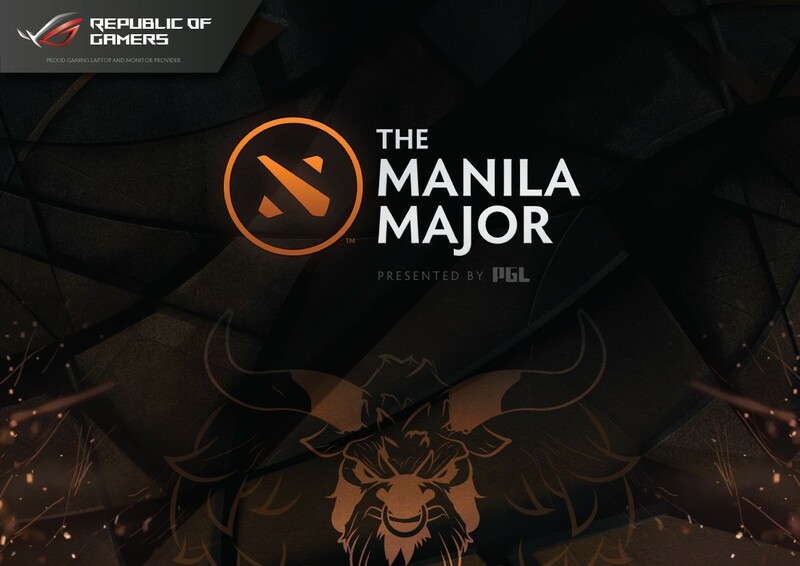 ROG will be providing gaming notebooks, monitors, routers and key peripheral units that will be used all throughout for the Manila Major event. The recently concluded ESL One Manila may have amped up the Pinoy DOTA 2 Hype but the bar has been raised even higher, along with the prize money, at the upcoming Manila Major tournament. As eSports get more media mileage and traction, Filipino pro-gamer's and enthusiasts are looking for the best gaming experience with the best laptop and hardware can provide – The ASUS ROG line-up rises to the challenge. At the Manila Major event, ASUS ROG top-of-the-line gaming laptops will be used for the Analytics Desk, which says highly of how reliable the ROG laptop line up is. These ROG laptops include eight (8) G752 units, seven (7) GL552 units, and five (5) GL752 units. Only the best, for a tournament of the best, will do. 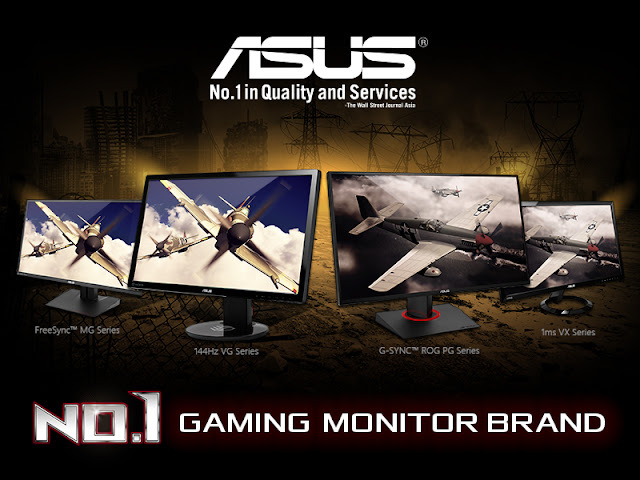 The ASUS ROG delivers amazing gaming experiences through its notebooks, desktops, motherboards, graphic cards, monitors, routers, and gaming peripherals. ASUS ROG also offers community support to gaming enthusiasts who want the best PC gaming experience possible. Don't miss the fun and action, visit the ASUS ROG booth at the Manila Major from June 7 to 12 at the MoA Arena.